When are we going to see what Apple is doing with Chomp? The mobile App Store app’s design was getting a little long in the tooth, so it’s good to see that in the developer preview of iOS 6 that Apple(s AAPL) has done some major polishing. 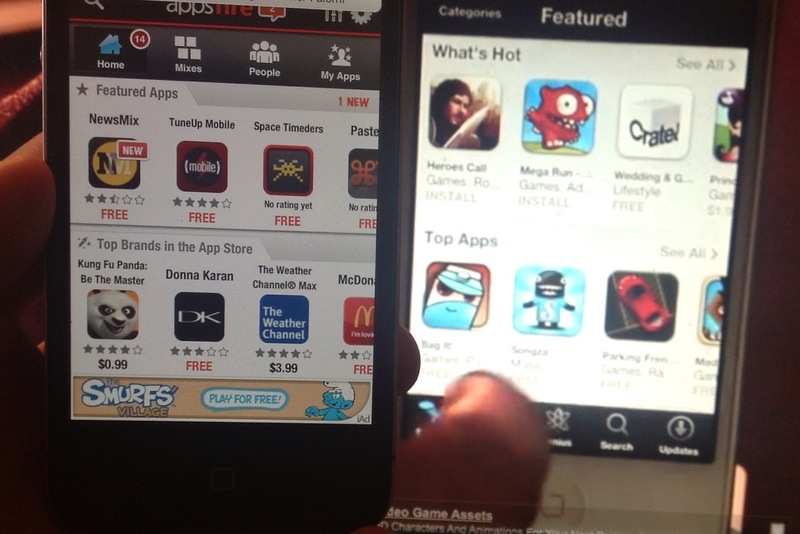 Instead of the list view of featured apps, for instance, the new app stacks app categories and allows horizontal scrolling. It also replaces the darker, two-tone gray theme with a lighter gray, which gives it a much fresher look. In the picture above you might notice that the new App Store (right) bears a somewhat passing resemblance to app discovery service Appsfire‘s design of its app, though to be fair, Apple’s new app now also looks and feels a whole lot more like the desktop version of the App Store. The bigger question is, besides design and usability features, what has Apple done to improve search and discovery? Apple scooped up mobile app discovery service Chomp in February, which gave many app shoppers hope Apple would have a more useful take on app discovery. With more than 650,000 apps available for download, sifting through those to find what you want can be a chore. This difficulty has in turn given rise to a category of services designed to mitigate this problem (subscription required), and Chomp was one of them. One new thing seems to be a better presentation of related apps that pops up when you’re looking at a particular app, as you can see to the right. 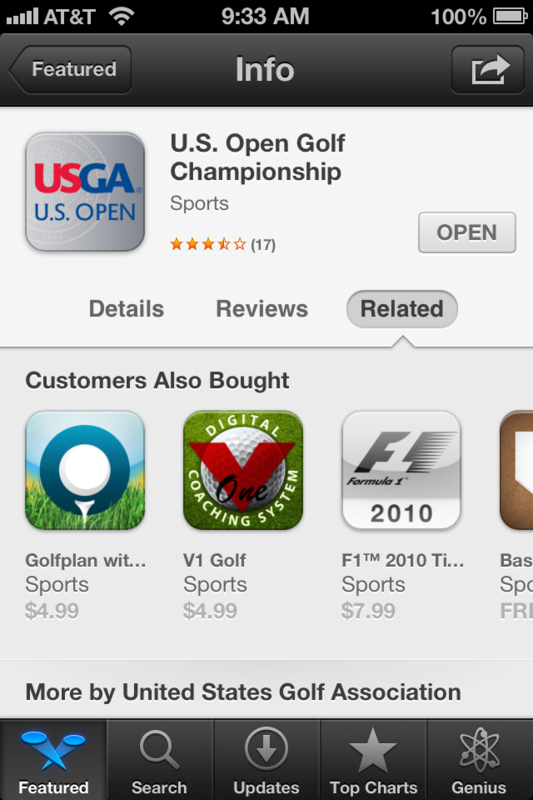 It seems more Amazon-like in recommending other apps that the same people bought. And Facebook’s(s FB) integration with the App Store is also a way of serving up recommendations from friends: when a friend “likes” an app in the App Store, that’ll show up in your Facebook feed. But is that it? Chomp helps in searching for apps by scouring app reviews and rankings, as well as blog and social media mentions to find the best of a type of app you’ve searched for, and it doesn’t appear that any of that is integrated into the new App Store app. The final version of iOS 6 doesn’t arrive until the fall, so let’s hope there’s more coming. Agreed, search is different than discovery. The way Apple and Mimvi are tackling discovery is just as this article pointed out, based on Amazon-like approaches. This is a good start but more needs to be done.